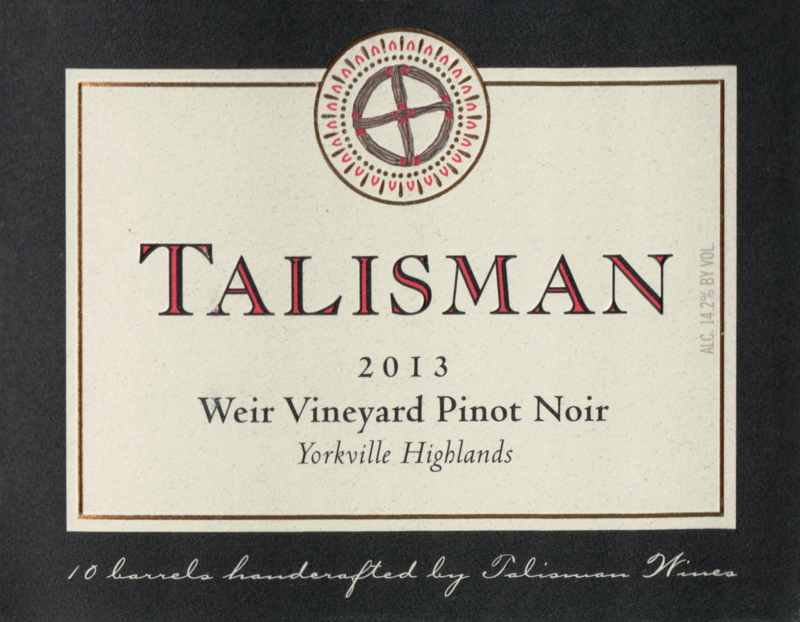 "This is a wonderful Pinot from the Weir Vineyard, which is located at a high elevation of 850 to 1000 feet, which allow the vines to be influenced by the cool air coming from the Mendocino coast. The Pinot Noir used here are clones: 2A, Pommard, Romanée-Conti, Rochioli. 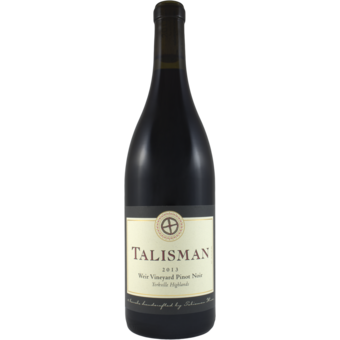 This results in a simply delicious wine, delivering pretty aromas of ripe raspberries and cranberries followed by earth, exotic spices and, dried floral. On the palate this offers a soft, silky texture with lovely finesse and balance as it makes a seamless transition into the spice-tinged finish. This is excellent today, but should certainly continue to develop further with some bottle age. (Best 2017-2027) - October, 2016 (MD)"